Loyalty programs are an important component when it comes to rewarding your business’ dedicated customers. Though, planning and executing the rewards program isn’t as simple as it may first seem. When developing the program, you must always keep your customer at the front-of-mind and ensure the rewards program remains a positive experience. When creating your reward program’s strategy and plan, it is important you consider all aspects of what makes a well-thought-out loyalty program. 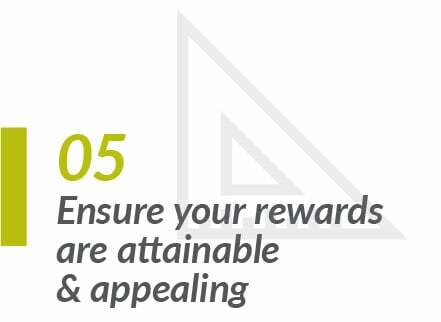 During the implementing process of the loyalty program, you need to ensure you follow your rewards strategy and plan, as this will keep you on track with your objectives. Once the loyalty program has been implemented, it doesn’t mean you can forget about it, it must be an evolving process. Your loyalty program must be a core part of your marketing strategy. 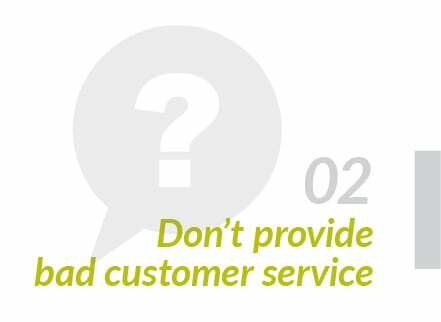 During the process, you should never forget about your customers, as well as their needs and wants. 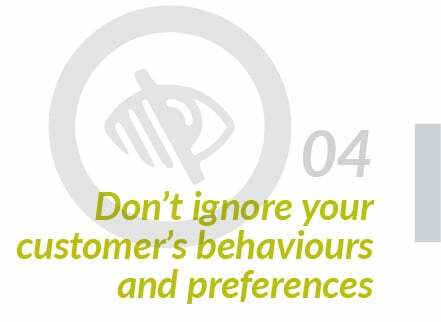 Your program should regularly be reviewed to ensure it is keeping on track with your customer’s changing behaviours. This includes simple things like having the correct rewards available for claiming that are both on market trend and desirable. Throughout your loyalty program it is important you keep your customers engaged with the concept on a regular basis. By communicating with them regularly and dangling the carrot (reward) in front of your customers, it will influence their claiming habits for the better. Meaning, your customer will be more inclined to buy more and claim their rewards via your program or even spread the word to those close to their inner-circle. Consider marketing automation tools to deliver customised communication. 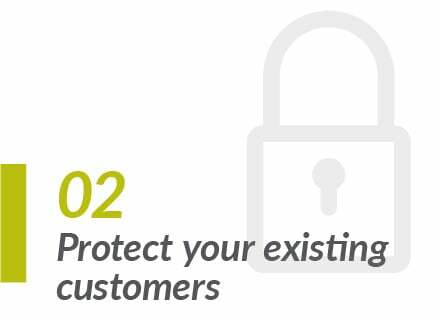 While it is important to grow your program, it is also crucial that you protect your existing customers by making them feel special on a personal level. They need to feel that you value their loyalty. All of your communication with them should be geared around this concept. The best way to improve your business’ profit is to decrease customer churn. Reward customers for the length of tenure, as well as purchasing patterns. With many loyalty and reward programs in the market, it has never been more important to keep the loyalty program top of mind in your business. 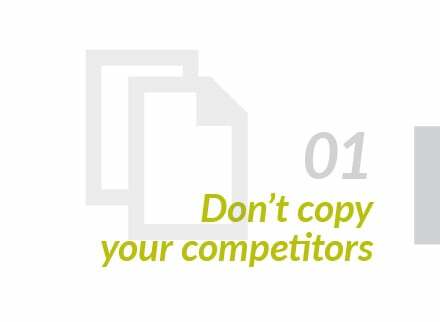 To provide a competitive advantage, it must be part of your marketing strategy. It needs to be kept fresh with new rewards offered and reviewing of the results, i.e. a specific eDM opt-out rate and see what types of communication worked and didn’t. There should also be an element of surprise on a regular basis for your customers. Consider an alliance program with other non-competing and industry players. 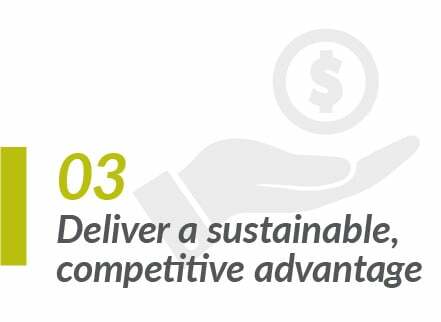 By ensuring you deliver a competitive advantage with your loyalty program, it will also attract new customers towards your business. 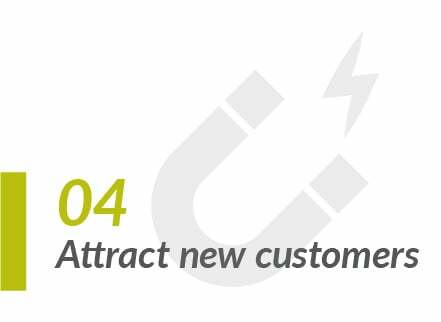 New customers are just as important as your VIPS, as they help your business grow. They also provide you with fresh ideas and concepts when you monitor and track their behaviours during the program. Create an onboarding process, both digitally and face-to-face. When implementing your loyalty program, you need to make sure the rewards on offer are both attainable, relevant, on market trend and attractive to your customers. The rewards must be the carrot – something your customers should desire, so they are willing to become engaged and buy more during the program. Source heavily discounted and limited time offer rewards for your customers. When planning and researching your loyalty program, it is important you don’t formulate the concept to mimic your competitors. You want your loyalty program to be unique, powerful and memorable, not a copy-cat from another program that has been functioning for some time. Make sure you have a USP (Unique Selling Proposition) for your loyalty program. There are numerous touch points in a loyalty program that need to be implemented. Review each one regularly to ensure there are no negative or stressful experiences during the process. A bad experience in a loyalty program can lead to a lost customer to the business. It could also impact the reputation of your program, through negative word of mouth. Create a hotline or customer support line with local people who understand the program. 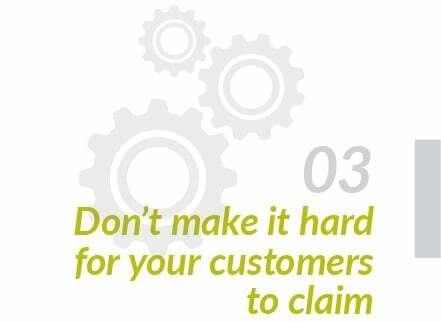 Making it hard for your customers to claim rewards defeats the purpose of a loyalty program. 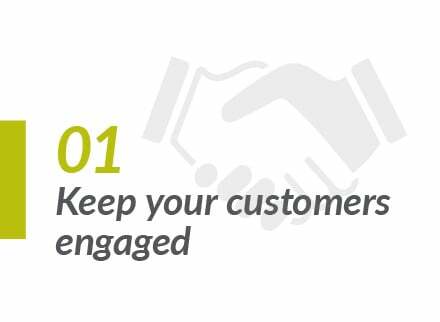 You want your customers to form a relationship with your business and be encouraged to become more engaged. Set up a mobile responsive online claiming system. During your loyalty program, regularly analyse your data and look for opportunities to enhance the experience for lapsed, present and future customers. Your customer’s behaviours and preferences should shift the direction of your rewards program. Undertake a quarterly strategic look at data.